Before this special day ends, my family and I would like to greet all of you a very MERRY CHRISTMAS! May your families be blessed with the best of health and wealth always! May peace, happiness and love remain in your homes. Lastly, may the love of the Lord be always remembered not only on Christmas day, the birth of Jesus Christ, but all the days of your lives! I hope you had a very Merry Christmas mommy Louise! :) Thanks sa dining certificates, just came in at the right time, pang noche buena! hehehhe :) God bless! 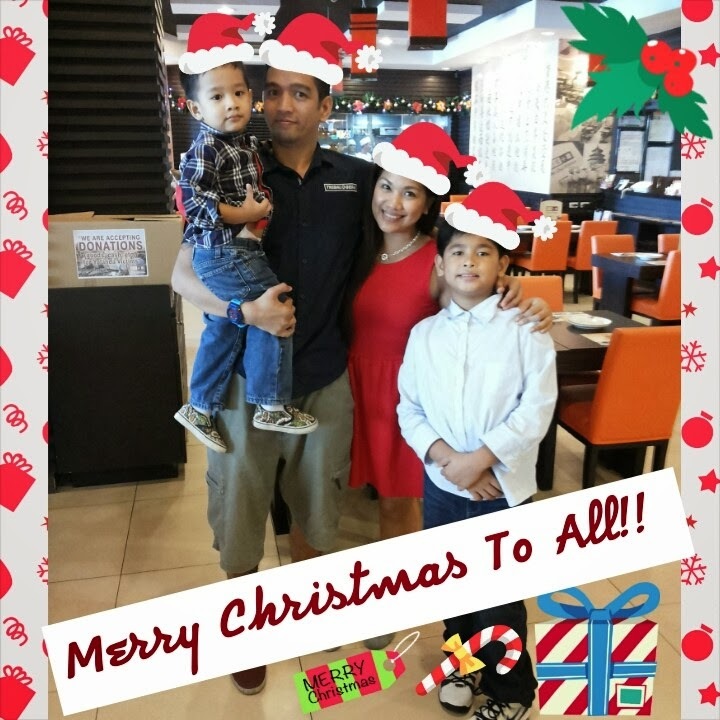 A blessed season mommyLouise! :) Cheers for 2014!